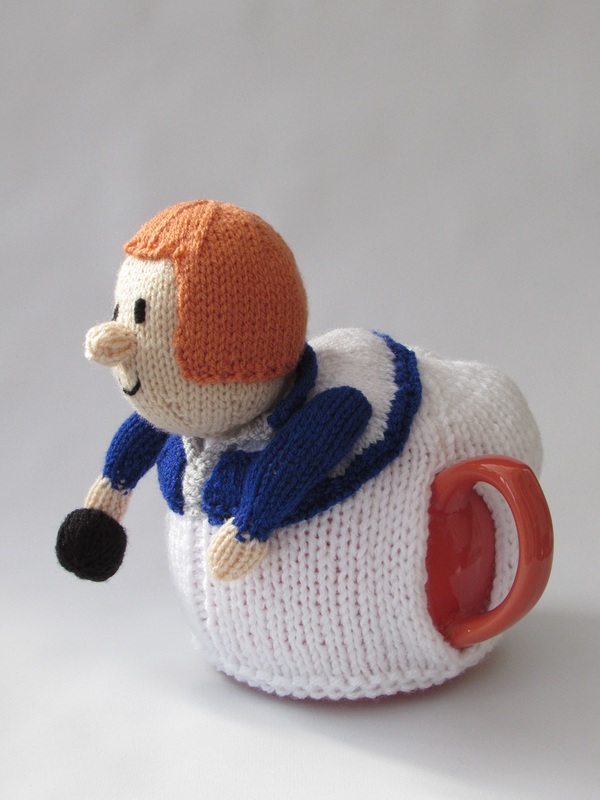 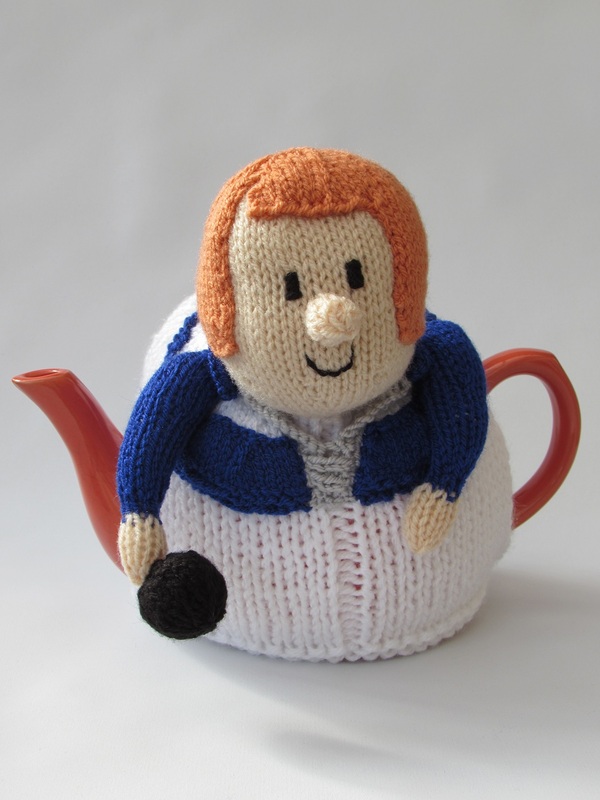 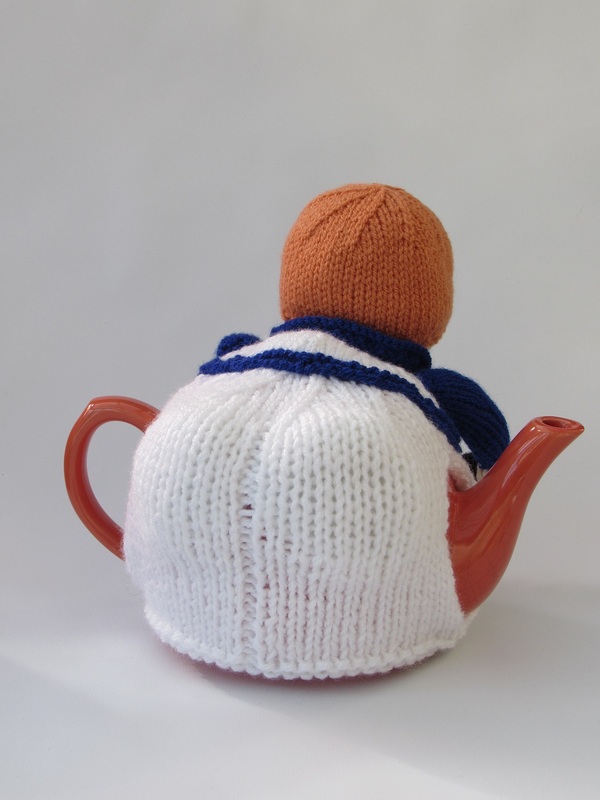 I was asked to design a Lawn Bowls tea cosy that looked like a particular lady in her team jacket. 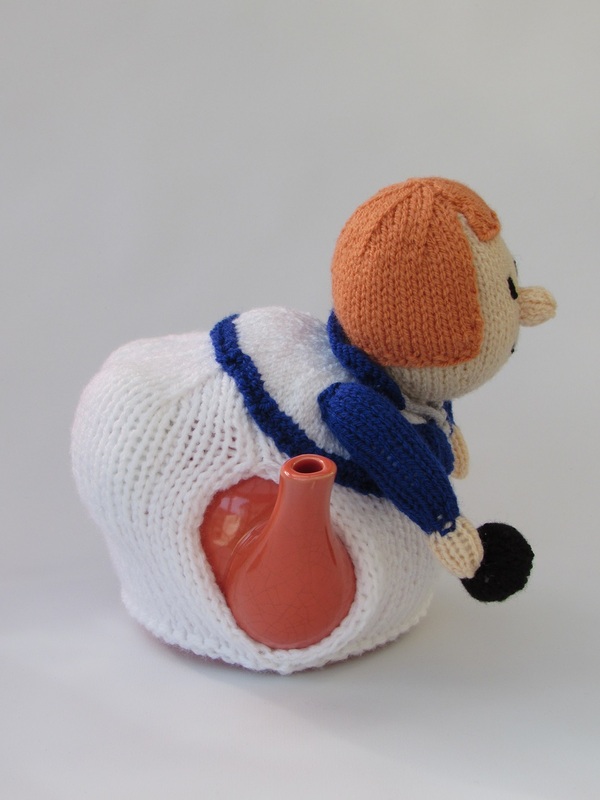 I thought it would be nice if the tea cosy was in action, throwing the ball; so she is bent over with her derriere sticking out, her front is lowered to look as if she were bending down and the ball arm hangs down. 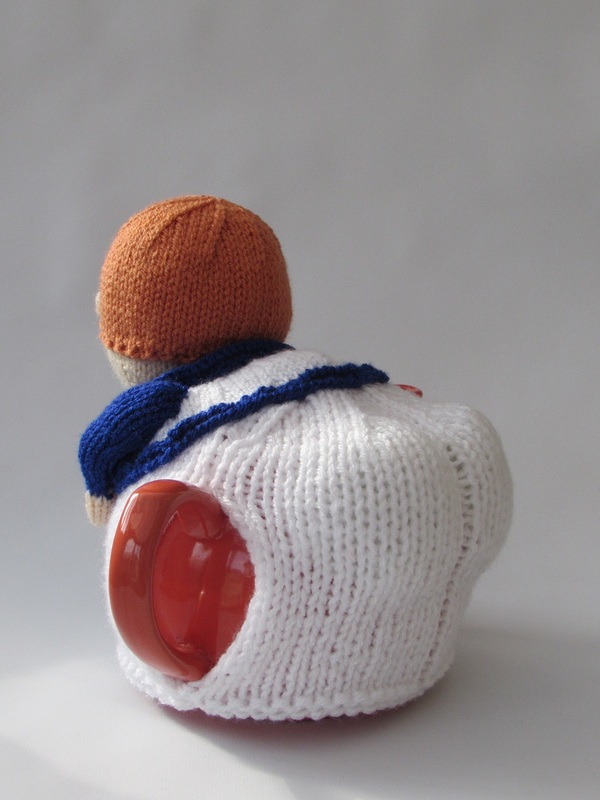 It could be the winning shot. 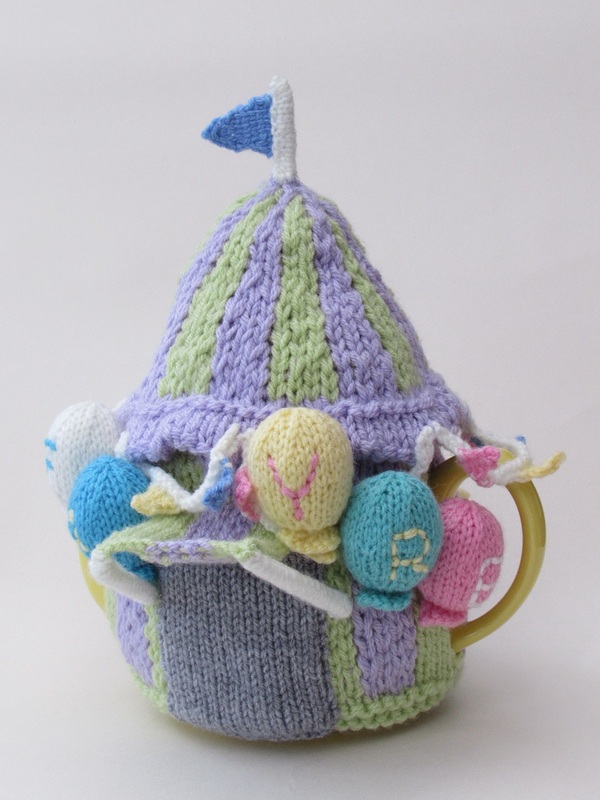 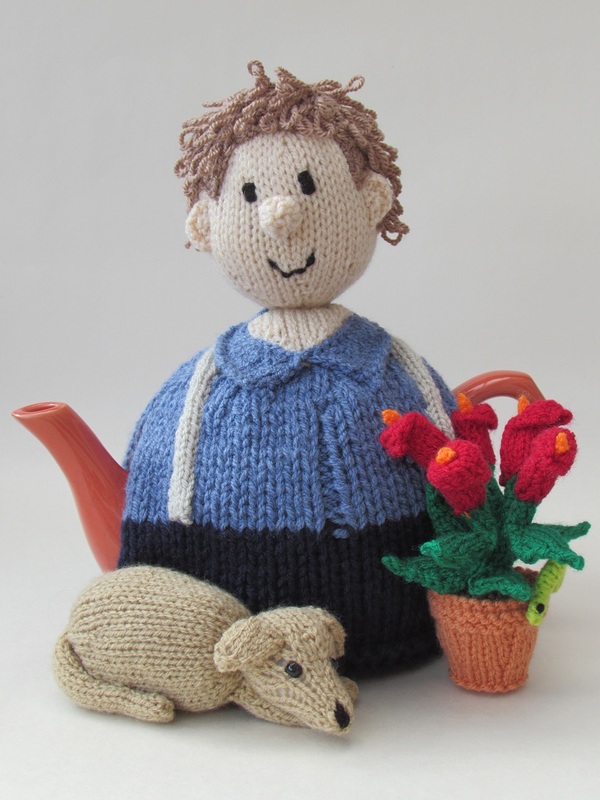 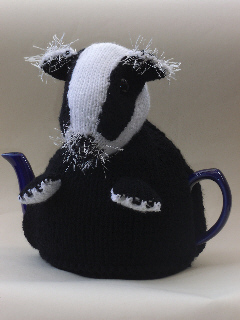 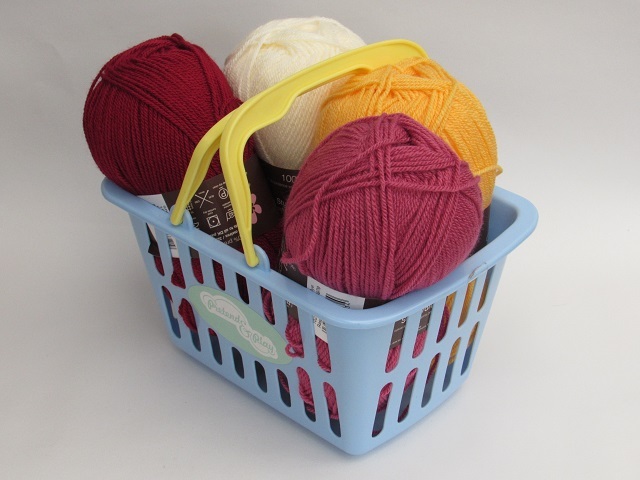 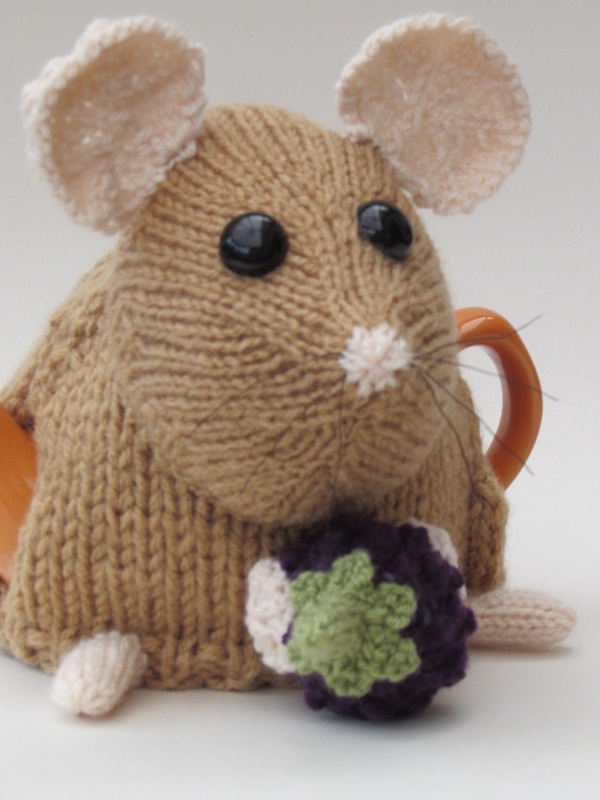 The Lawn Bowls tea cosy is a fun tea cosy and could be knitted in any colour. 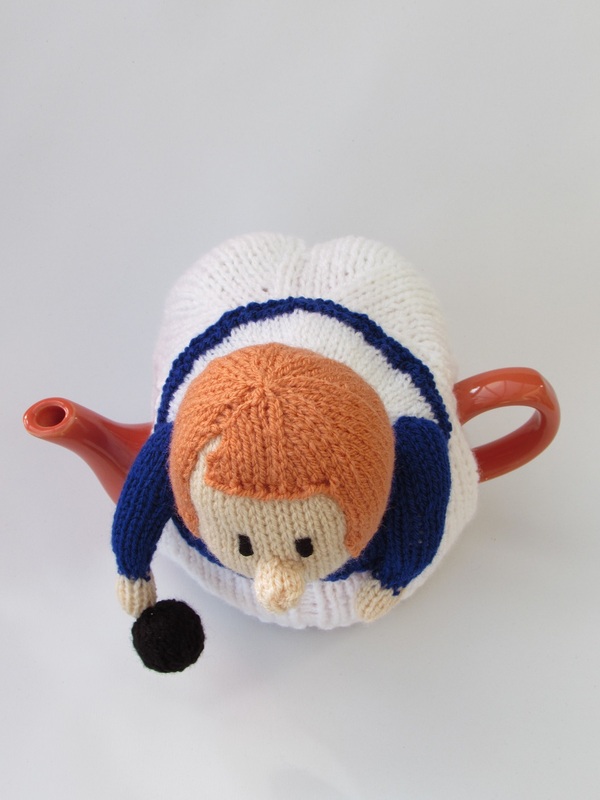 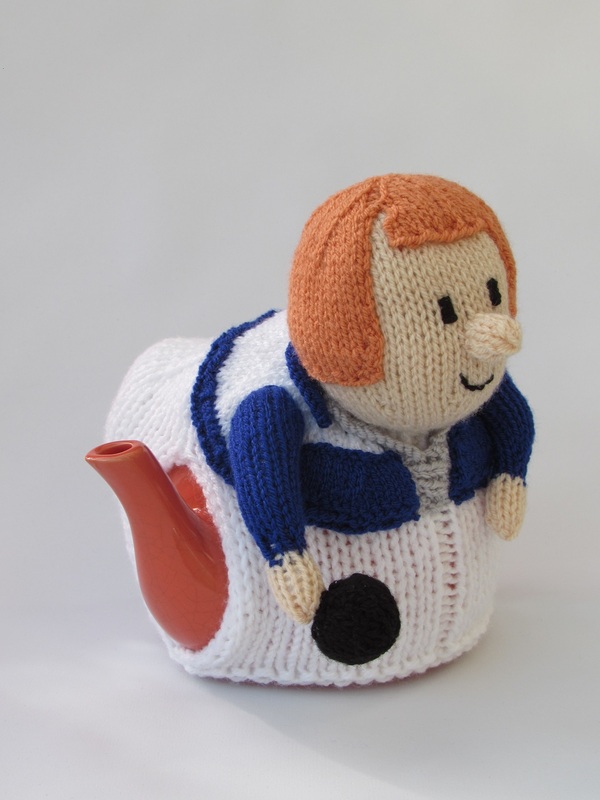 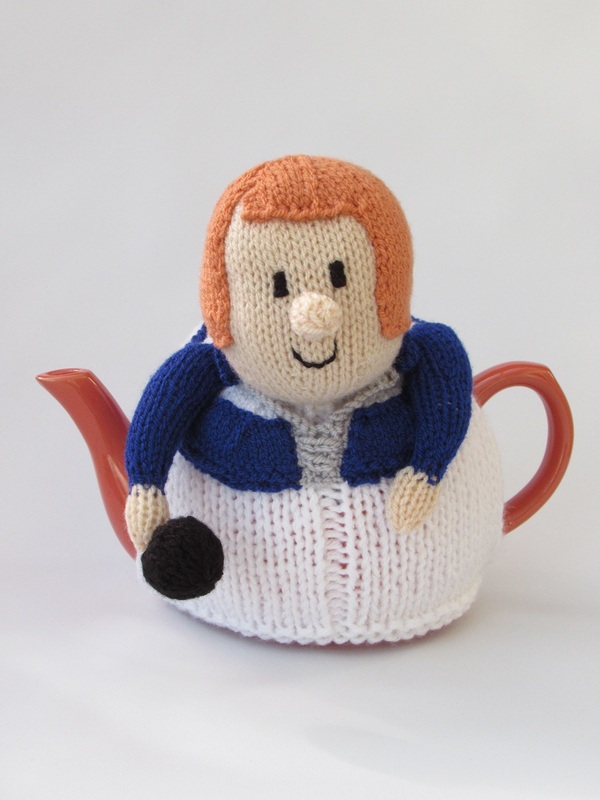 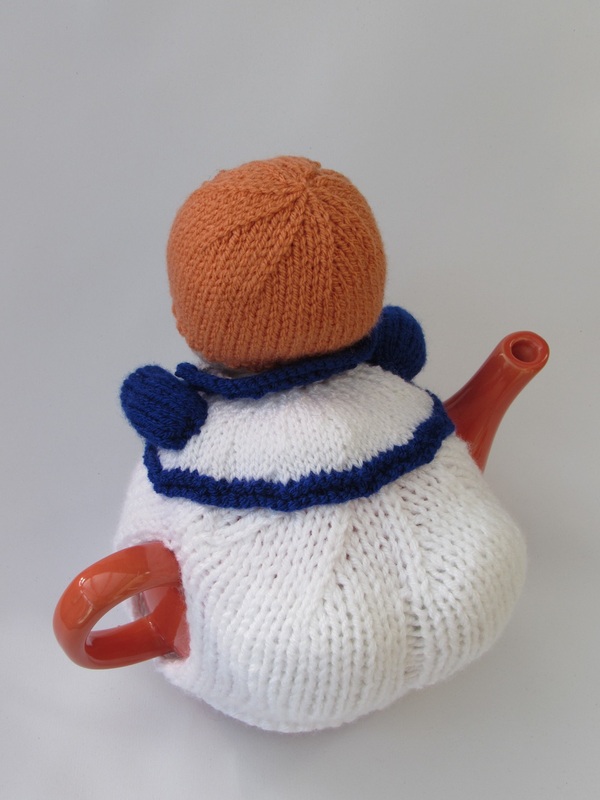 A tea cosy to make your teapot look like a lady lawn bowls player.